Documentation and SupportReleases Sassafras Release Notes 2016-06-07Number of Fields will now be displayed in the 'Edit Table' modal. 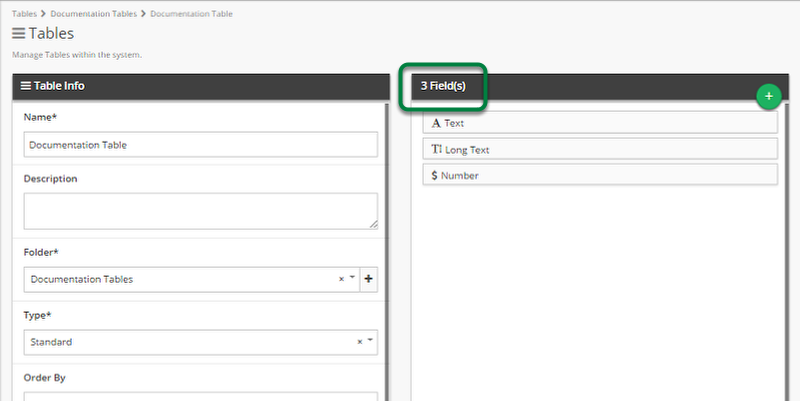 It is now possible to see how many fields are in your table at a glance. This is especially helpful for tables with a high number of fields. 1. First make sure that you have the 'Edit Table' modal open. If in Grid View, first click the sandwich menu to the left of the table name. This will open the 'Edit Table' modal. 2. The number of fields currently in the table is displayed above the list of fields. Prev: Add your email to a scheduled job with the click of a button. 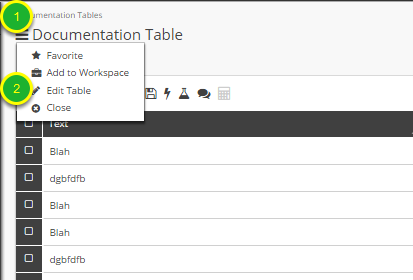 Next: Tables can now be scheduled for backup upon creation.